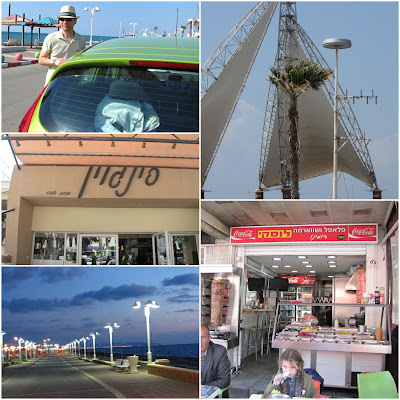 In the very North of Israel is the nice City of Nahariya. There's a traditional ice cream parlour, which as far as I know is one of those my friend loves the most. It's called "Penguin" and it's located in the city centre.